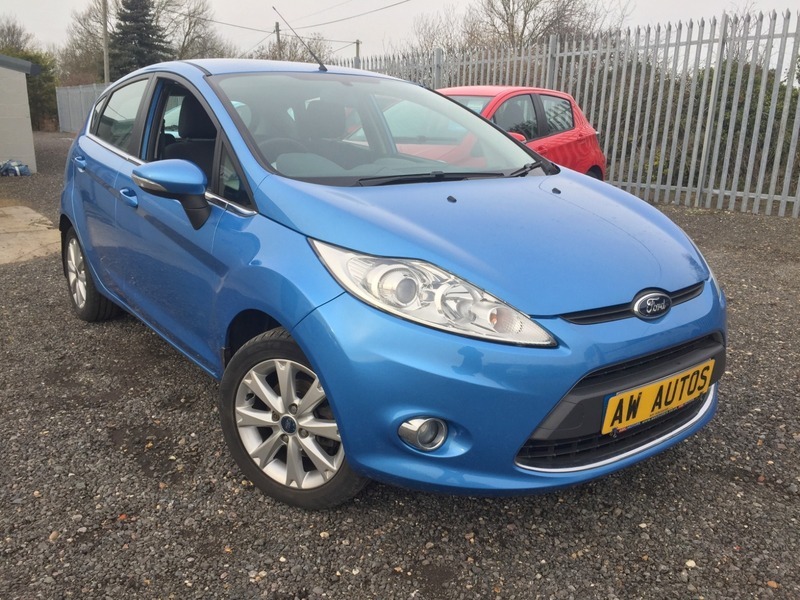 I would like to book a test drive for vehicle Ford Fiesta Zetec 1.25 TOO LATE SOLD IT !!! I would like to enquire about the vehicle Ford Fiesta Zetec 1.25 TOO LATE SOLD IT !! !